US Data specializes in building custom, highly targeted mailing lists to reach your perfect target audience and maximize response rates. 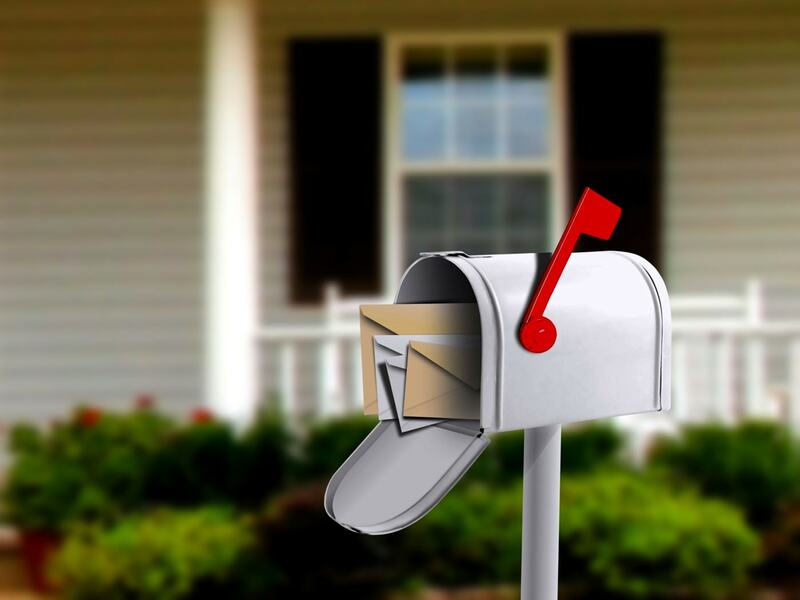 Our direct mail marketing lists set industry standards for freshness, reliability, and accuracy. Our professional graphic designers will help you design a direct mail piece that stands out from the clutter and captures your prospects’ attention. Whether you need a new design or want to update an existing one, we’ve got you covered. From matte to glossy, bleeds to borders, postcards to brochures, we do it all. We will navigate the ins and outs of printing your direct mail marketing piece to ensure that the final printed product looks polished and professional. We are experts at getting your mail delivered to the right audience at the right time – all within strict USPS guidelines. We will make sure you get the lowest possible postage pricing and execute your mail campaign in a timely manner. Executing a direct mail marketing campaign can seem like a daunting process, but it doesn’t have to be difficult. US Data Corporation’s direct mail one-stop-shop allows you to deal with a single vendor for all your mailing list and direct mail marketing needs. We will expertly navigate the complex ins-and-outs of the direct mail process for you, including designing the mail piece, printing, ensuring USPS compliance, mailing, and getting you the best postage discounts. Moreover, your direct mail campaign will benefit from the amazing results produced by US Data’s first rate mailing lists. With the most advanced targeting techniques in the industry and the most accurate, up-to-date direct mail database you’ll find anywhere, we will ensure your mail piece reaches the most qualified prospects and delivers results. Watch your response rates soar by choosing US Data Corporation as your turn-key direct mail marketing provider. US Data mailing lists are custom built to meet your needs to make sure you get maximum response rates. The superior freshness and accuracy of our direct mail marketing data ensures off-the-charts delivery rates. Never gamble on your marketing again. If our data doesn’t meet industry standards for accuracy, we will replace the defective data 100%. The superior freshness and accuracy of our mailing lists result in response rates that are through the roof.